BlackBerry today announced a new program that allows customers in the US to purchase unlocked BlackBerry smartphones online. 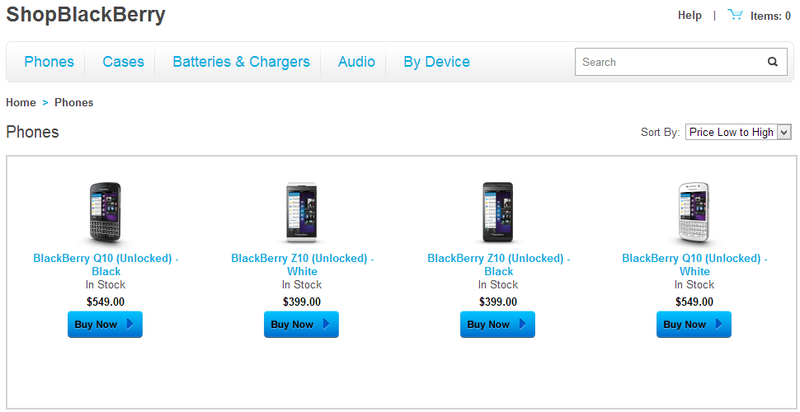 The devices are not being sold through a third-party or a carrier: they are available to buy directly from BlackBerry on ShopBlackBerry.com. BlackBerry says the first models for online purchase are the BlackBerry Z10 and the BlackBerry Q10, both available in black and white. Since they are SIM-unlocked, Americans can use them on GSM-based 4G LTE and 4G networks in the US (AT&T and T-Mobile) as well as other countries around the world with carriers who operate supported GSM networks. Today’s move makes the ShopBlackBerry website suddenly useful, as before it only provided accessories such as cases, batteries, chargers, and audio peripherals. While those are still available, adding devices means you can purchase everything you need from BlackBerry without entering a physical store. It’s frankly ridiculous it took the Canadian company this long to make the addition. Nevertheless, now that it has finally started selling devices, we’ll be looking to see how long it takes the company to expand its catalog. The Q5 and Z30 are presumably coming to the US store soon, and hopefully the company will be smart enough to expand availability to its home country of Canada and beyond before the holiday season. 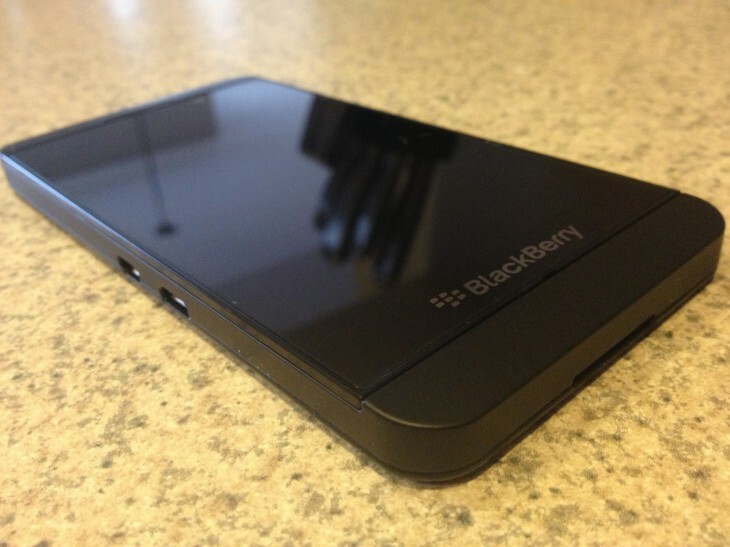 See also – Review: With its US launch, can the Z10 save BlackBerry from itself? and BlackBerry Z30 review: The problem with this phone isn’t the hardware. Or the software.